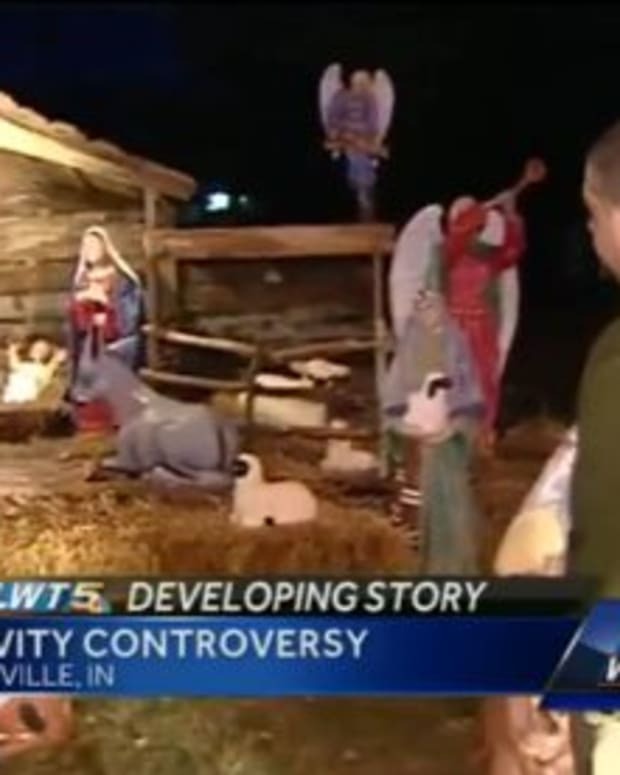 Residents from a small North Carolina town were so upset after a national organization forced the town to remove a nativity scene from its courthouse steps that they decided to organize a live nativity at the site to protest. 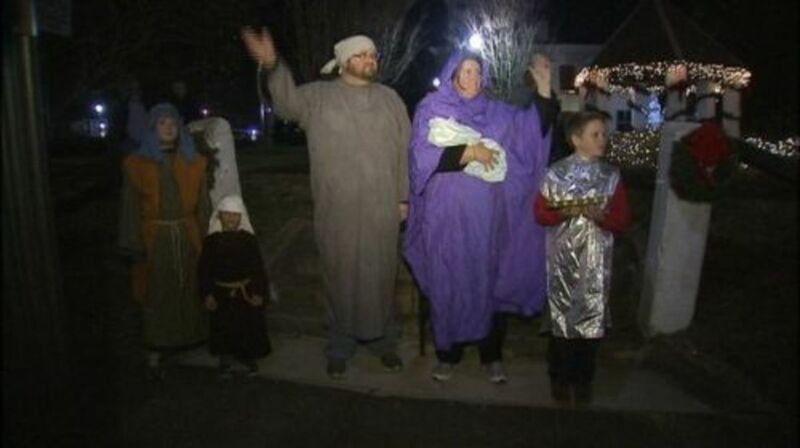 WSOC News reports supporters turned out in costume Monday night in Dallas, North Carolina, to reenact their own nativity. “I love hearing the honks! 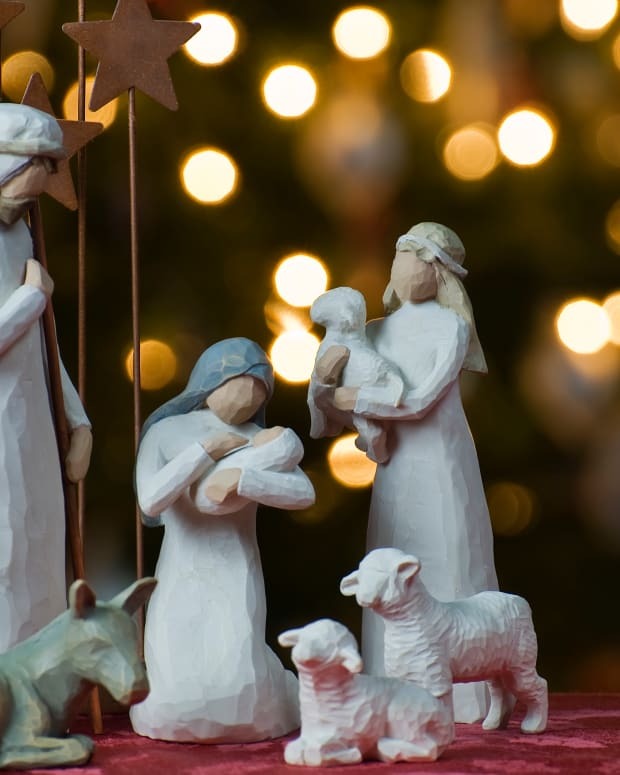 It makes me feel good,” said Brandi Rote, a member of one local church who would like to see the popular Christmastime scene, depicting the birth of Jesus of Nazareth, brought back. 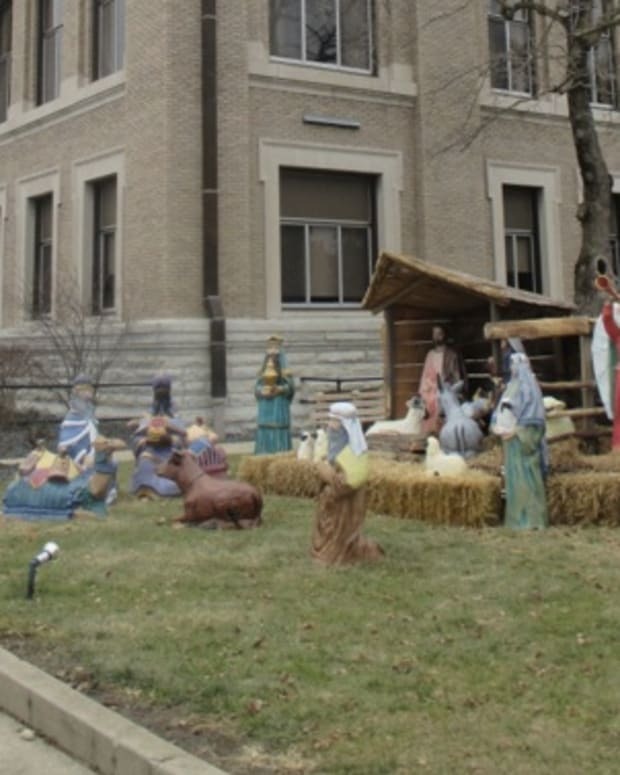 The nativity has been placed on the town’s courthouse steps for the last 40 years, according to those who spoke to WCCB News. 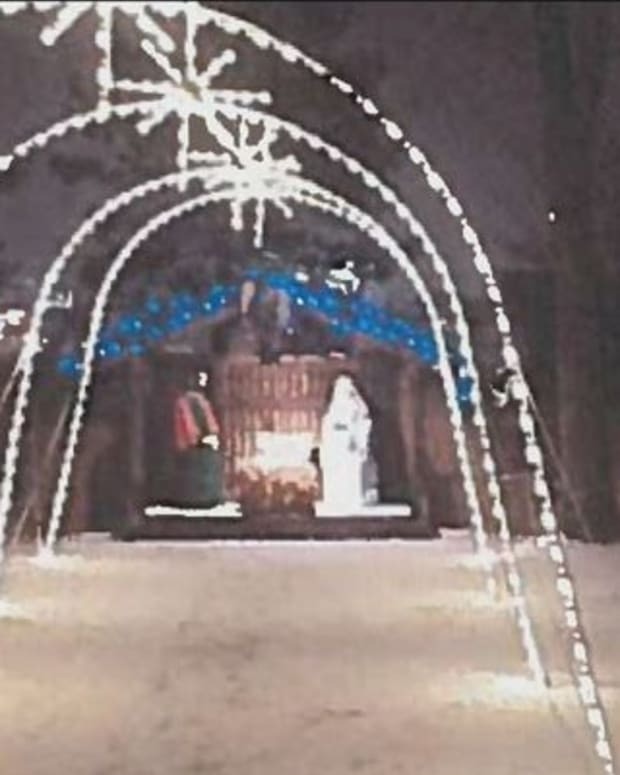 Town officials decided to remove it this year after receiving a letter from the Freedom from Religion Foundation, saying it was unlawful to place religious symbols on city property. 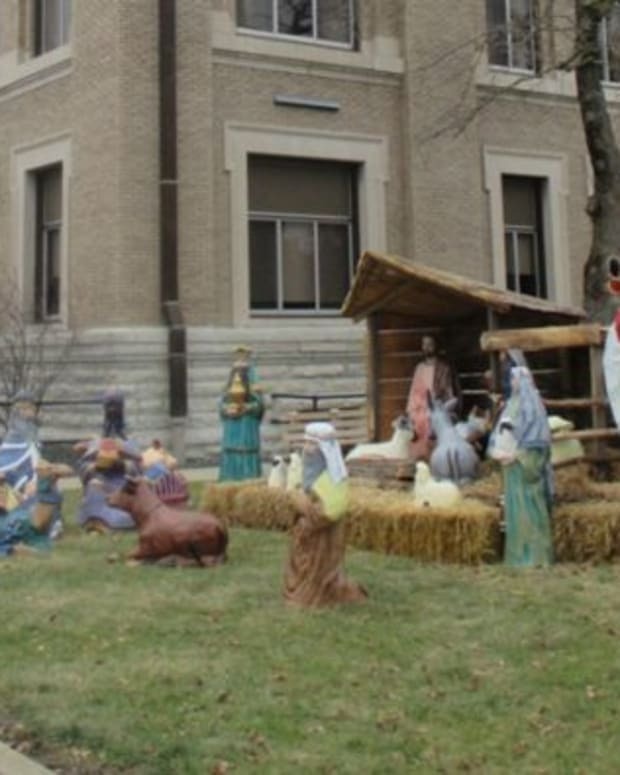 “Displaying an inherently Christian message on town property unmistakably sends the message that the town of Dallas endorses the religious beliefs embodied in the display,” read the letter drafted by the group’s attorney. John Beaty, who owns an auto shop down the street, told the city officials they could move the display to his property, only a block away. “People come by and wave and say ‘thank you,’ blow some horns and stuff like that,” he said. 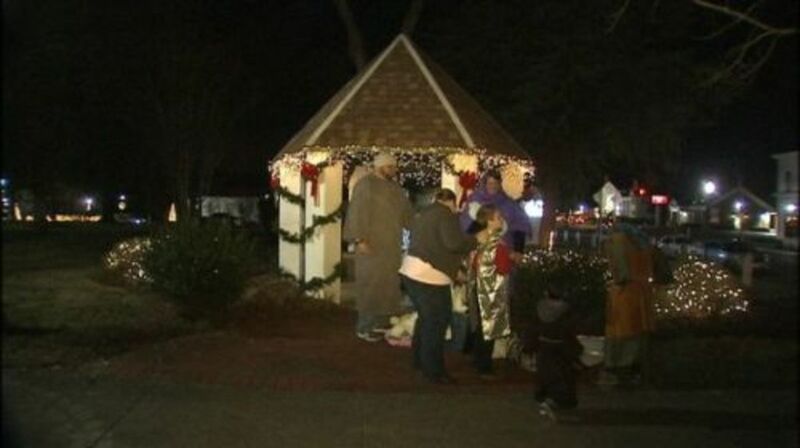 Beaty would like to see the scene return to the courthouse, but he said he likes the way the community has come together in light of having to move it. 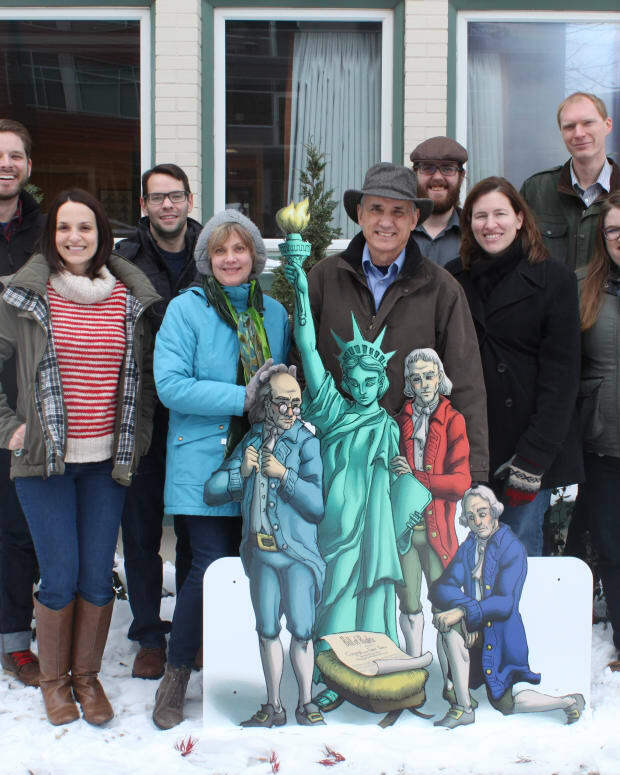 “If anything it strengthens the community. 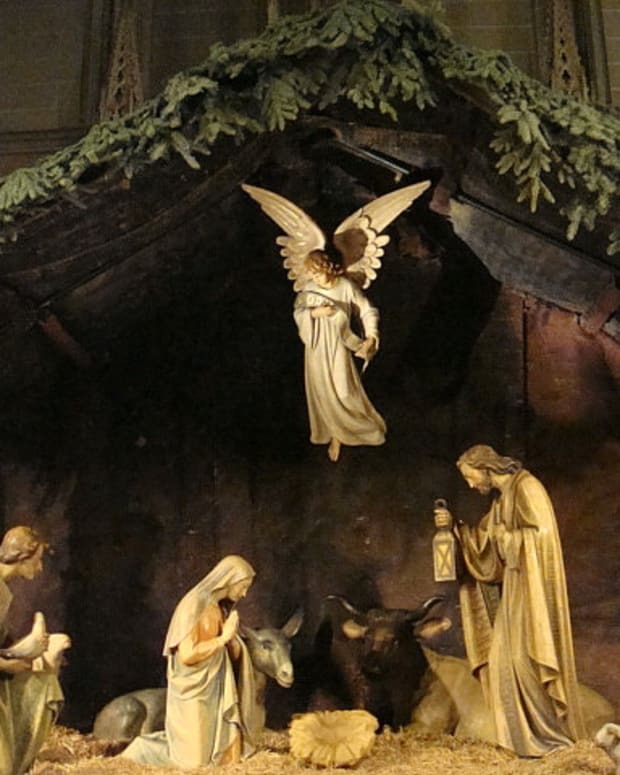 And makes everything a lot better I believe,” he said. But Rote isn’t giving up. “My plan is just to stay here and hold the sign and just listen to what’s going on,” Rote said.